This year’s Garden Party was held on 17th June 2017 during Abbeyfield Open House Week. 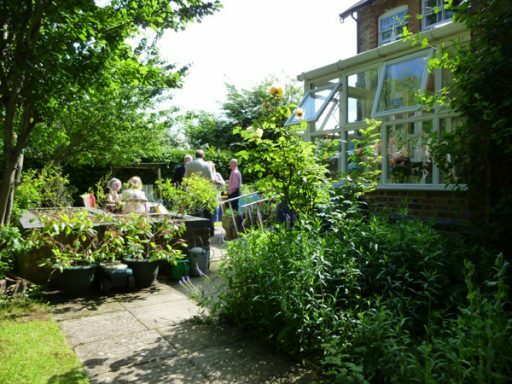 The weather was glorious and residents, staff, volunteers and friends enjoyed the opportunity to peruse stalls including raffle, tombola, treasure hunt and a plant stall. The entertainment of singing and music was very well received and as always the buffet prepared by Chaowadee and her team was delicious and plentiful. A great time was had by all, many thanks to all those involved whose hard work and efforts are very much appreciated.